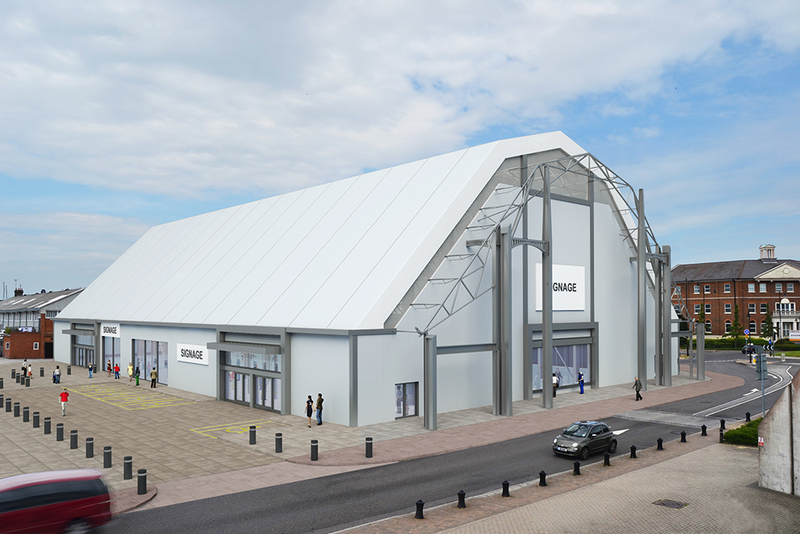 The transformation of the last original structure on Chatham’s Royal Navy Dockyard is one of WD Ltd’s newest projects. The company bought the Grade 2 listed building in 2017 and has gained planning permission to convert it into a 30,000 sq ft complex which will house two prestigious leisure activities; to see a video previewing both the location and proposed end result, click below. With an internal height of more than 18m and plenty of natural light, this imposing space will be divided into two units of 18,000 sq ft and 12,000 sq ft respectively. Machine Shop 8 started life in Woolwich as a ship-building slip, before being moved to Chatham Dockyard in 1865. Reassembled, it became part of the ship-building and repair facility but has stood empty, and minus its original cladding, since the mid-1970s. 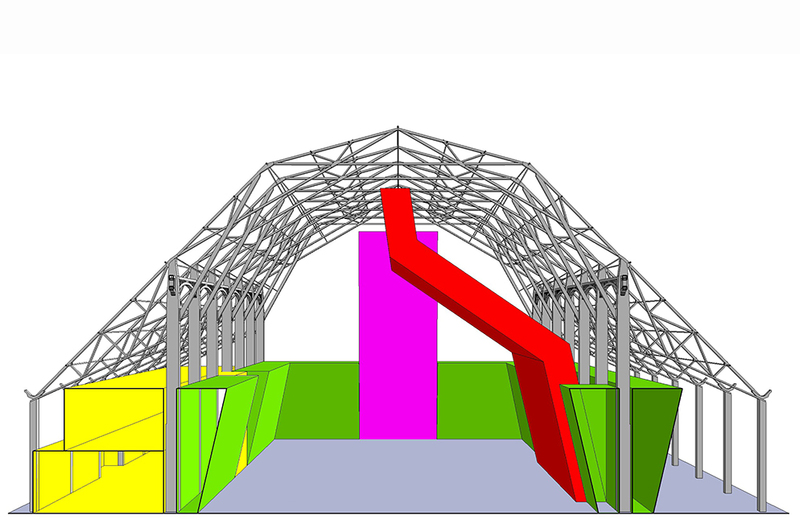 The majority of the internal space shall be used for a climbing centre that features an Olympic height wall, bouldering and other climbing based challenges. This will be the only indoor wall of Olympic standard in the U.K. 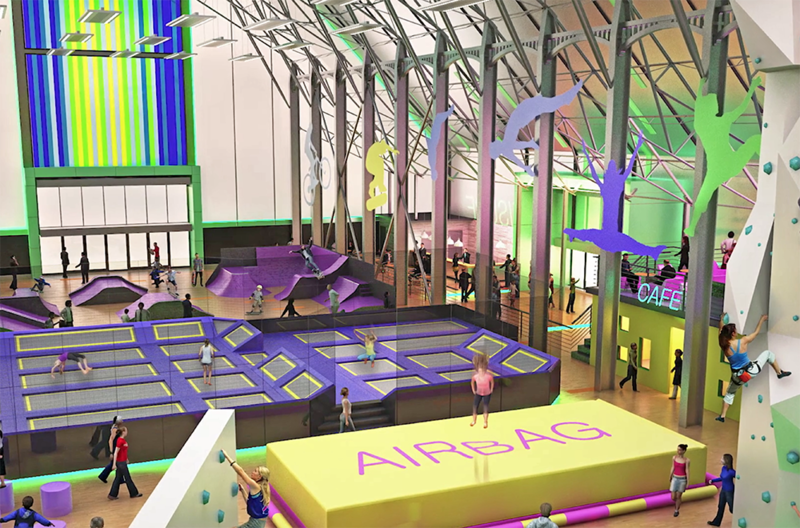 There will also be an activity centre to complement the climbing centre. It is anticipated that this will be open to the public early 2019.